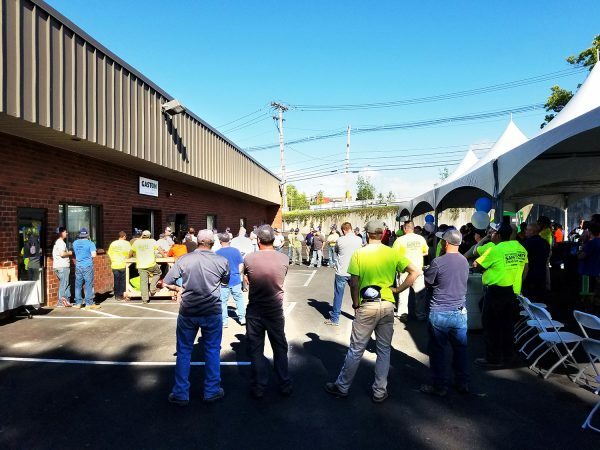 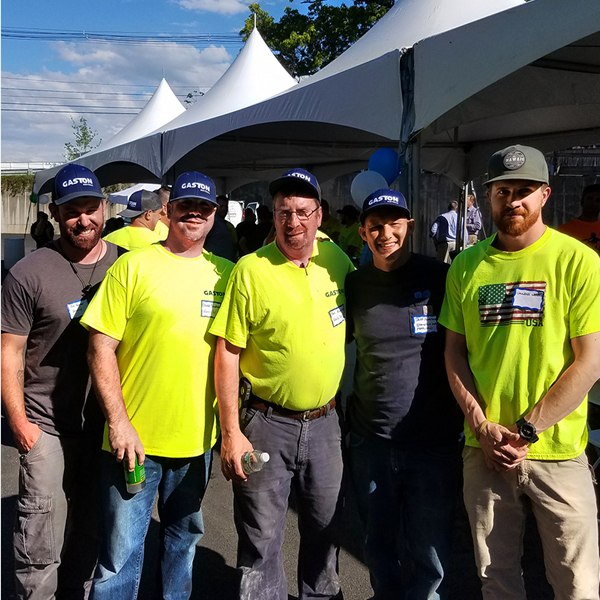 On June 1st, Gaston Electrical hosted the 2017 Summer Open House for all office & field teams. 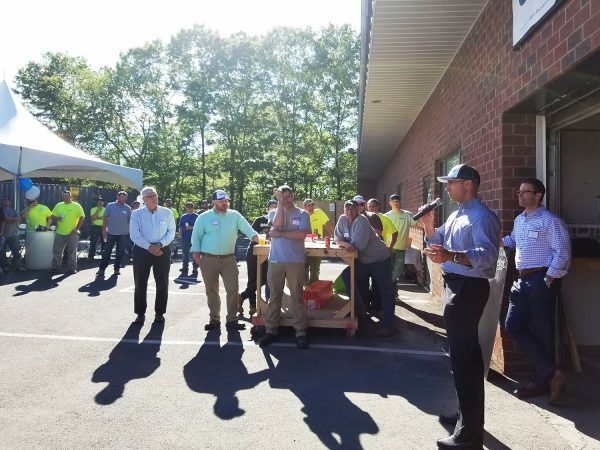 The event celebrated recent successes, offered a chance for everyone to connect, gave Principals Bill and Mike time to share news about exciting upcoming projects. 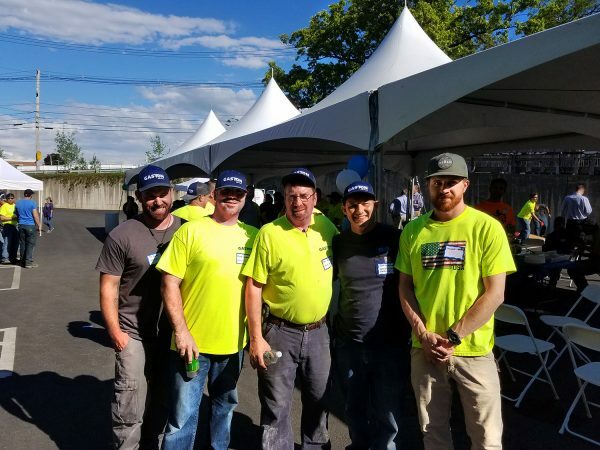 Highlights included awesome BBQ, refreshments from Castle Island Brewery, and amazing door prizes from some of our friends at Granite City Electric, Northeast Electrical, Newman Associates, NES Rentals, NEFCO, and Standard Electric. 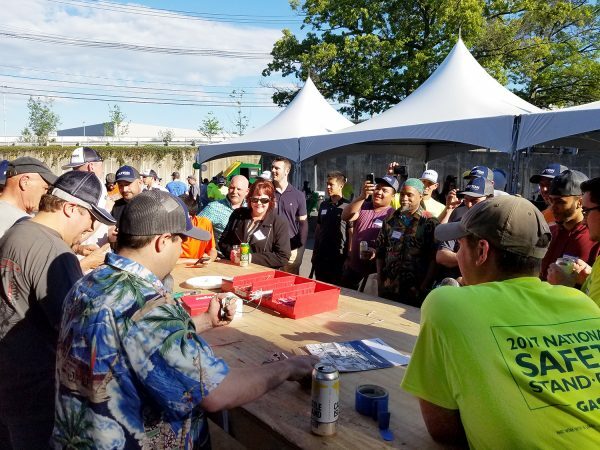 Thanks to everyone who attended – we look forward to seeing you in 2018. 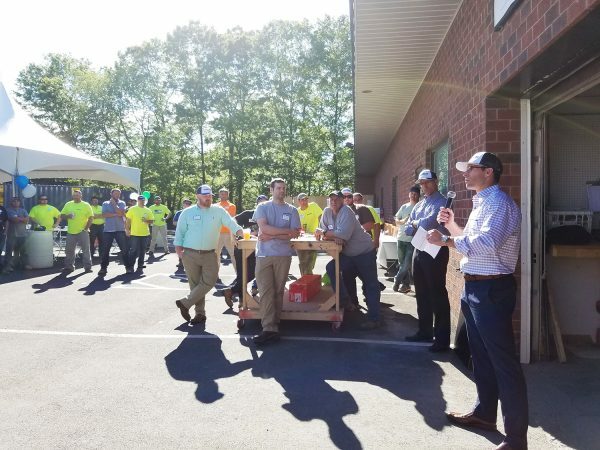 High Profile Magazine recently featured the news of Brian Jasinski’s addition to the Gaston Electrical Team. 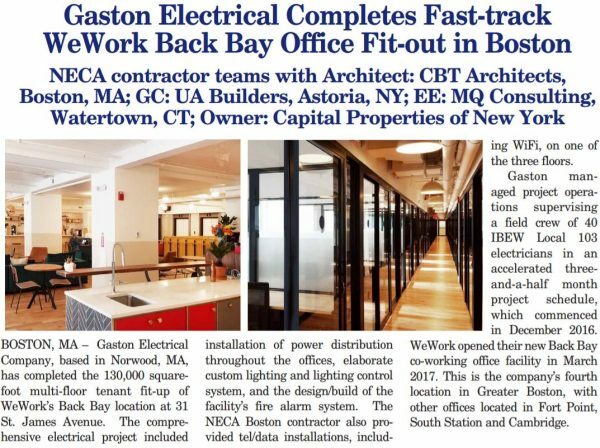 We were thrilled to be featured in the recent NECA Boston spotlight for our work at WeWork Boston. 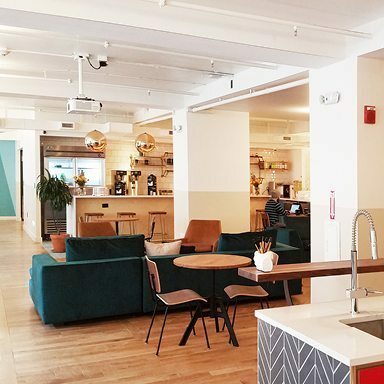 Click here to learn more about this 130,000 SF fit-up in Boston’s Back Bay.